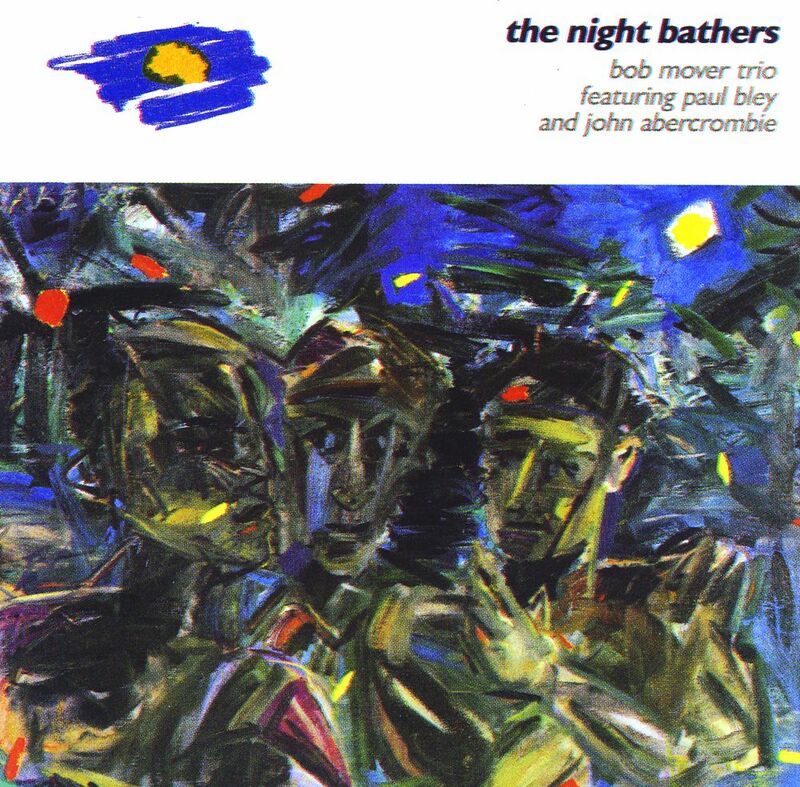 When one considers the instrumentation (alto, piano and guitar) and the personnel (Bob Mover, Paul Bley and John Abercrombie), it is not surprising that this date is full of thoughtful, chance-taking and often lyrical improvisations. Most of the selections are either duets or unaccompanied solos, and although there are some melodies, the music was pretty much all improvised on the spot. An intriguing set.